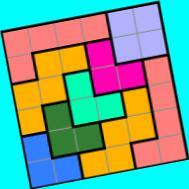 This is the homepage of our research in creating clueless sudoku-like/kenken-like puzzles. You can download answers to puzzles in the paper. You can try solving random or specific clueless puzzles online.